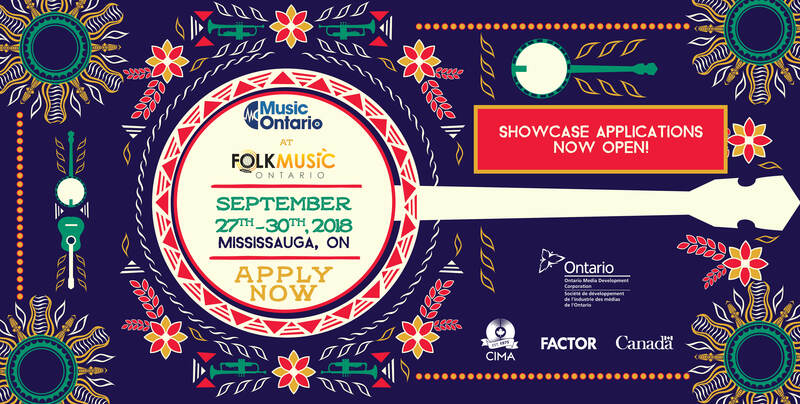 Apply Now: MusicOntario's Private Showcase Room at Folk Music Ontario 2018! 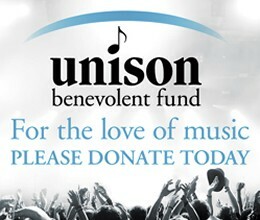 If you are a MusicOntario member in good standing, please go here to complete your application. 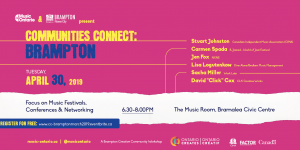 If you are not a MusicOntario member, please go here to complete your application. All applications will be reviewed by our independent Talent Committee. We appreciate all submissions, however, for administrative purposes, only successful applicants will be contacted. 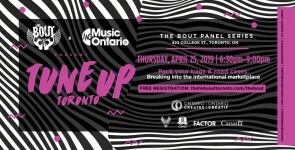 If you have any questions, please touch base with Sarah Ferries: sarah@music-ontario.ca. If you would like to learn more about MusicOntario membership, please contact Sam Rayner: samr@music-ontario.ca.